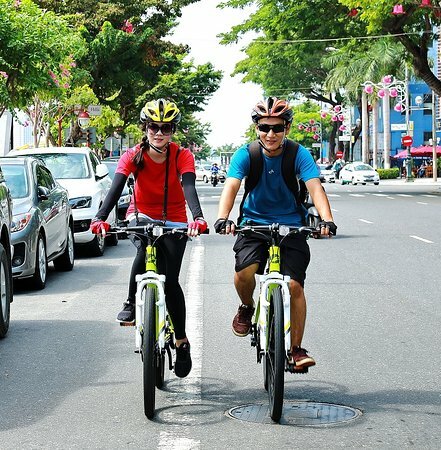 Get quick answers from Da Nang Bike Travel staff and past visitors. Is it possible to rent bikes for one week? If so what is the cost? 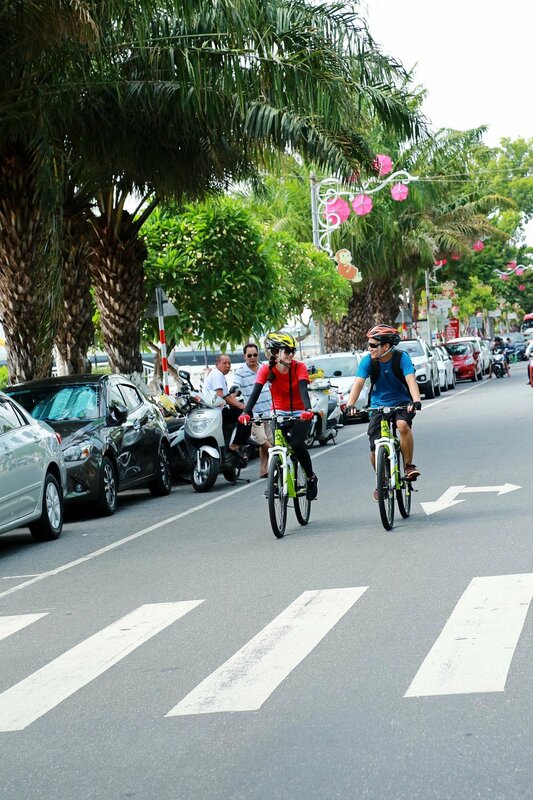 We (two adults) shall be staying in Da Nang for 8 days and would like to do some cycling, ideally we want to have a couple of bikes in the same way that one would have a hire car, so that we kept the bikes for the week rather than returning them each day to the hire centre.